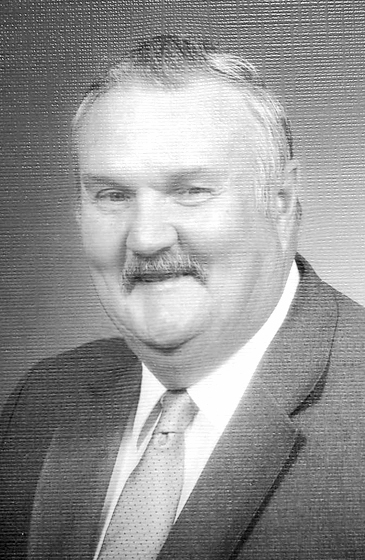 BOULDER CITY, NV – Raymond J. Francis, 89, of Las Vegas, Nevada, passed away peacefully, surrounded by his loving family, on January 15, 2019, at the Southern Nevada Veterans Home in Boulder City. Raymond was born on February 20, 1929 in Marquette, Michigan. He was the middle child of the late Douglas L. and Ellen (Rauhaula) Francis. He was preceded in death by his sister, Dorothy (‘June’ Fulsher), his brother, Douglas Jr., brother Charles, and sister Katherine (‘Kay’ Menze). He leaves behind his beloved wife of 64 years, Joyce (DeVoe), his adoring children: Roberta Francis-Tourloukis, Scott, Christian (Helen), and Brian (Jennifer). His loving grandchildren: Anastasia (Brendan) Garman, Adam (Aya), Marla, Peter, Raymond James II, and Timothy, and his precious great-granddaughter, Komachi. Raymond was a 1947 U.P. Golden Gloves champion who later served in the Korean War and met the love of his life in Milwaukee, Wisconsin, where he attended the University of Wisconsin – Milwaukee Engineering. They married in 1954. He served as Director of Research and Development for Curtis Industries until 1975, when he moved to Antonito, Colorado as the proprietor of the Narrow Gauge Railroad Inn. An avid outdoorsman, he helped conduct search and rescue missions in the Rocky Mountains. He was a lifelong inventor who held many patents. He and his wife retired to Florida and last year, to Nevada. Raymond led a long, full life and will be dearly missed by many.